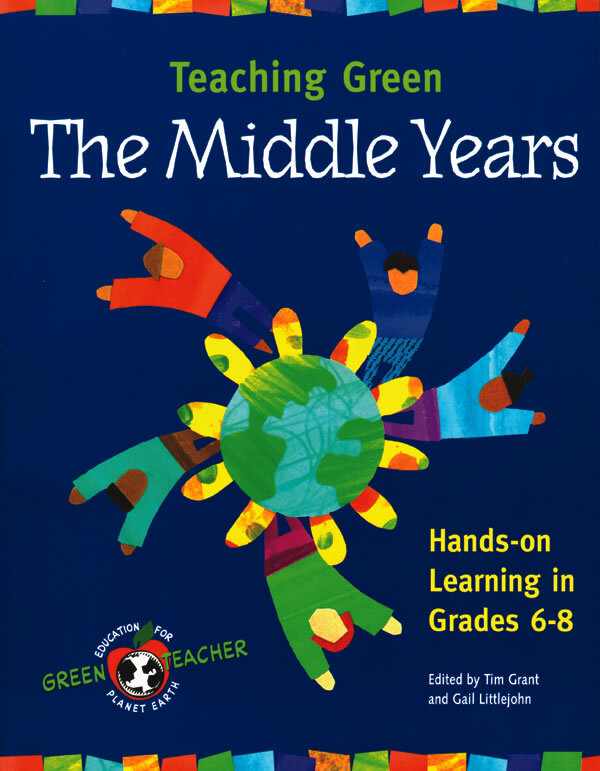 Teaching Green, the Middle Years is a complete "green" teaching resource. The book contains over fifty of the best teaching strategies and activities contributed to Green Teacher magazine over the last decade by educators across North America. All of the articles have been reviewed and updated for publication in this useful volume. It offers a wealth of kid-tested ideas covering a wide spectrum of environmental topics from biodiversity to resource use to green technology, and helps teachers discover practical projects and new learning strategies that promote interdisciplinary, hands-on learning about natural systems and foster critical thinking about environmental issues. Supported by rich illustrations and a curriculum index, this book will be essential to educators seeking innovative ideas for exploring green themes inside and outside their classrooms.